Tattoos have exploded in popularity over the past few years. Because of this, people around the world have become more and more well-tattooed seemingly overnight. However, many people don’t know what exactly may have been behind this incredible rise in popularity. Some people claim that it’s due to the rise in tattooed celebrities while others claim that it may be because of the innovation in the tattoo industry that has made it into more of an art style in the past few decades. Even more, people believe that it’s a combination of both of the above, as well as a few other contributing factors. However, that doesn’t mean that there haven’t been a few well-known celebrities who have had a hand in tattoos becoming increasingly more mainstream. While there have been dozens of stars who have made an impact to some extent, there are a few who stand out in particular. Ami James is probably best known for being the main star behind the hugely popular Miami Ink and a follow-up series titled New York Ink. However, it was the former that helped Mr. James have an impact on how tattoos are seen; because of that, tattoos were subsequently seen as more mainstream by the time Miami Ink eventually finished. 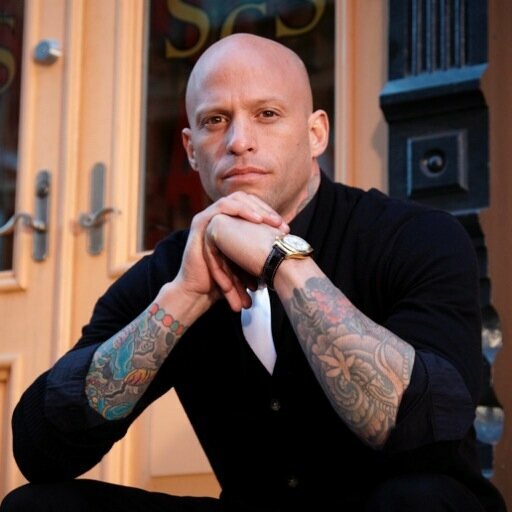 Furthermore, by the time New York Ink eventually aired, tattoos had become a global sensation, and Ami James had been able to set up tattoo parlors across the world. This has included several locations across the United States as well as in the likes of Ireland. Throughout this, Mr. James has helped pioneer how tattoos were perceived as more mainstream in the early 2010s. With a variety of other business ventures, he was also able to highlight the fact that business owners can have tattoos while still being successful. Kat Von D first became known for staring in Ami James’ Miami Ink, although later became better known for being the central focus of L.A Ink, a spiritual sequel to the first show. In contrast to Ami James’ impact on tattooing, however, Kat Von D helped to highlight the fact that women can still look amazing while still being heavily tattooed. Because the show became so successful – with the help of celebrity clientele regularly – Ms. Von D helped inspire a generation of women to get into tattooing. As a result of this, more and more women began getting tattooed. Furthermore, Kat Von D also launched a range of beauty products that brought her into contact with many others who wouldn’t have been familiar with the tattoo world. Because of this, she was able to further able to inspire even more people to become tattooed, perhaps not quite as heavily Ms. Von D herself. However, her mainstream success outside of the tattoo world has helped her to give more of a mainstream appeal to tattoos among more of an audience. David Beckham was one of the first major stars to become heavily tattooed. 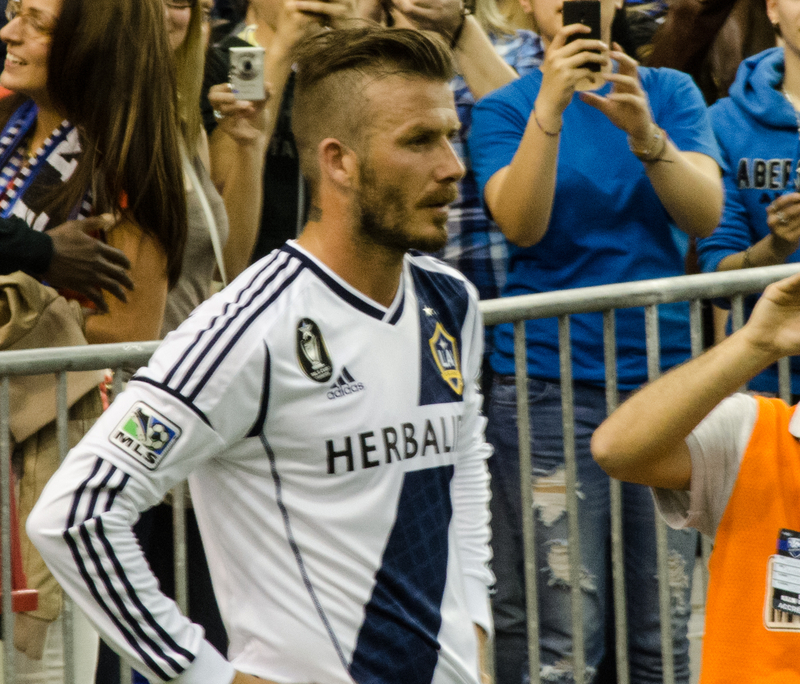 Mr. Beckham became known across the likes of England and Ireland for being a world-class football player and eventually became famous in the likes of the United States and more for moving across the Atlantic. As such, he was well-known among young people who also became aware of the significant tattoos across his body. Most notable of these was a back piece, but also full sleeves. Because he’s been famous for so long, Mr. Beckham has inspired more than one generation of young people to be more appreciative of tattoos but to get some themselves. Because of that, he’s one of the more significant figures in the recent rise in popularity of tattoos, especially among the younger generations of football fans on both sides of the Atlantic. While each of the above has had a substantial impact on the growth of tattoos in popularity, there have been countless others who have also had a hand in its growth. Many of these may have worked on the tattoos themselves and had a significant influence on the styles and methods that have become common in tattooing. While these people may not be well-known around the world, they’ve certainly become celebrities in their own right within the tattoo community. Luke Luby is an award-nominated Content Marketing Specialist and Journalist from Cork City, Ireland, having been a Finalist in a variety of Marketing and Journalism related awards. You can find him on Twitter and LinkedIn. He occassionally writes for Headstuff.org and a variety of other publications.